This zip file contains thirteen separate videos saved in the mp4 format. Total running time is approximately 71 minutes. The preview above is a ringtone excerpted from Gussow's 1991 composition "Thunky Fing," which features overblows on a D harp played in third position. 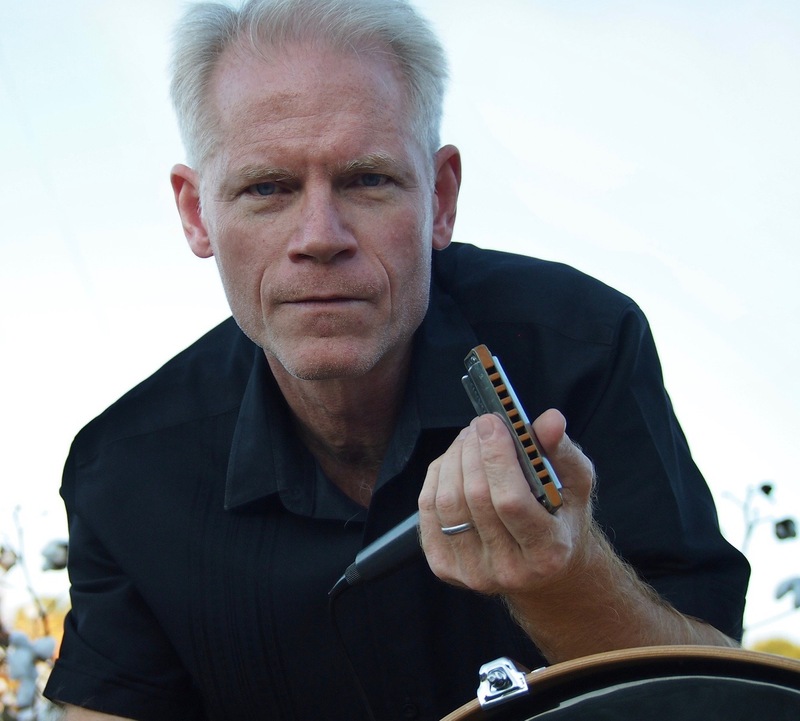 Gussow overblow Interview - BluesHarmonica.com adam gussow;overblow;harmonica;modern blues harmonica 278909207 4.00 asgussow Fresh Download Available!